My XYL bought me a set of CozyPhones for Christmas. If you like listening to the radio, especially at night while in bed, these work great. Speakers are nice and flat. And if you are outdoors you can listen to shortwave and not suffer from ear frostbite hihi. [I’ve attached the photo below of] the one I got. Absolutely amazing! Little did Mario know that, back in 2014, I ordered a pair of similar sleep headphones by the company Acoustic Sheep after reading SWLing Post contributor Anil Raj’s brilliant entry in our Virtual Radio Challenge II. I purchased an open-box pair of the Acoustic Sheep SleepPhones for about $33 and was very pleased with the purchased…initially, at least. I used the Acoustic Sheep SleepPhones a couple nights a week for several months. 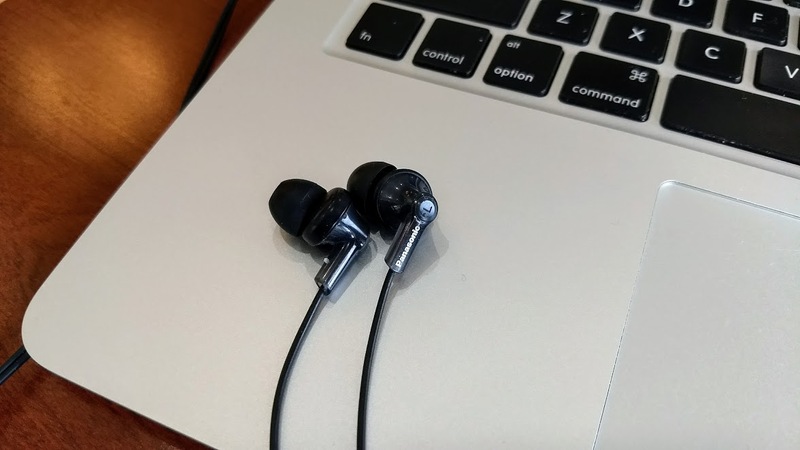 I was disappointed, however, when the braided jacketing started coming off of the headphone cord, bunching up, and the rubberized jacketing underneath began staining my pillowcase, so I was no longer able to wear them at home or when traveling. My wife was amused and said it looked as if I had worn mascara to bed. Well, at least until she attempted to clean the marks off of the pillowcase with limited success. I feel it’s only fair to state that my SleepPhones were a fairly new product in 2014, thus may have been an early iteration and may not accurately reflect what the product is like currently. I’m guessing that Acoustic Sheep have improved the design and reinforced the jacketing since then, because they seem to enjoy relatively positive reviews on Amazon. At any rate, I set the troublesome SleepPhones aside and and went back to using my go-to in-ear sleep phones: the Panasonic Ergo Fit Headphones. The Panasonics are the least uncomfortable of all of the in-ear headphones and do a decent job of isolating any environmental noises while you sleep. Still, having something inside your ear while you slumber isn’t exactly the definition of comfort. I replied to Mario’s email telling him about my experience with the SleepPhones. He encouraged me to give the CozyPhones a try. I took a quick glance at Amazon (the only distributor I could find for CozyPhones) and the price for a pair was only $22. Almost $16 cheaper than a pair of new SleepPhones? I even noticed combo packs with two sets of CozyPhones for $24. My doubts about quality resurfaced. I decided to contact CozyPhones customer service directly and ask if their headphones were likely to experience the same problem as my SleepPhones–I mentioned my hesitancy and the fact these would likely be mentioned in a frank review (hint, hint: if quality is poor, this will get a negative review). They promptly addressed my concerns, standing confidently behind their product, and even offered to send a sample. One week later, the CozyPhones arrived. 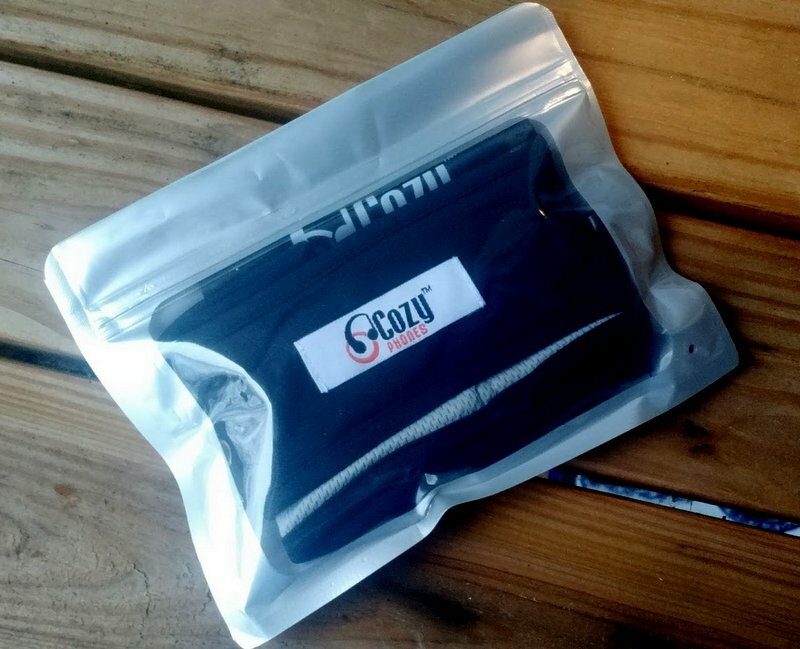 The CozyPhones arrived in a thick plastic re-sealable bag (seen above)–a nice touch! 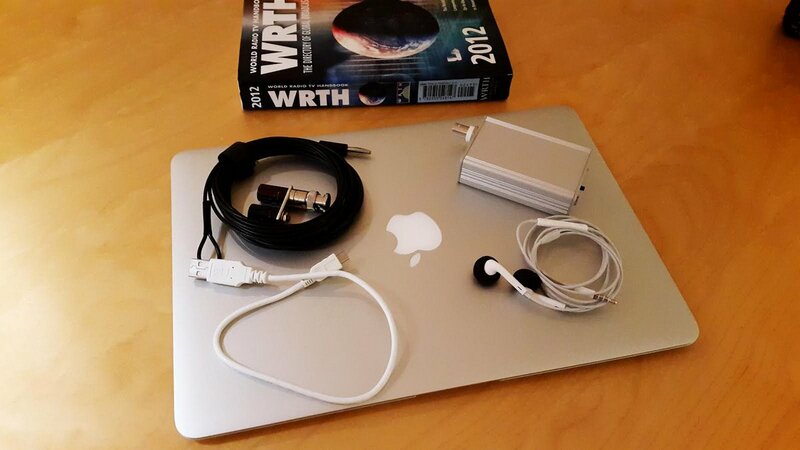 Included in the package were both the headphones and a satin carry bag. Let’s be frank here: with sleep phones, I’m not expecting the same audio fidelity I would achieve with my Sennheiser HD558s––which, by the way, would be incredibly uncomfortable as sleep headphone; I simply wanted to be able to listen to my bedside radio as I drifted off. no black marks on my pillowcase! 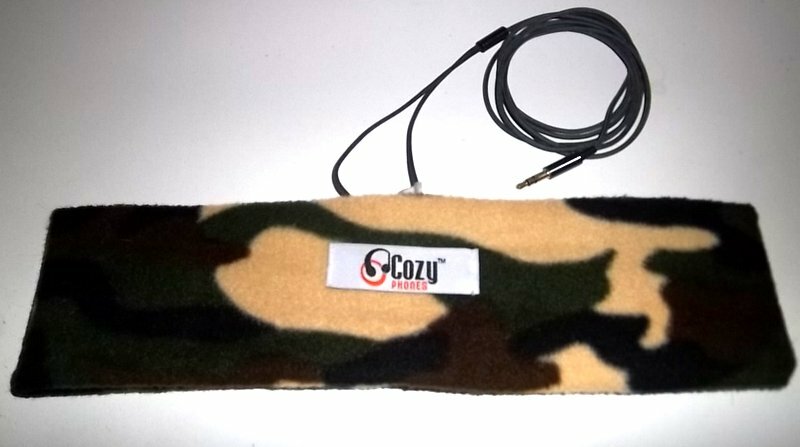 The CozyPhones easily pass this test. I’m very pleased with audio fidelity for radio listening. 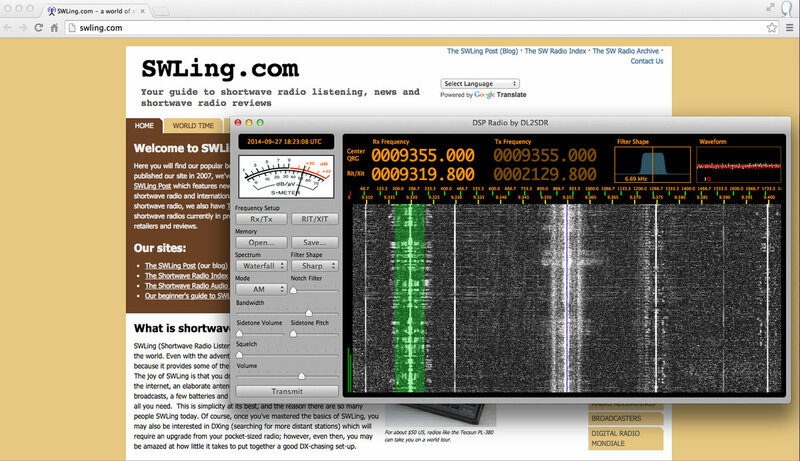 Indeed, the audio response is pretty well tailored for AM/SW broadcast listening. FM and music sounds fine, too; good enough that I would consider wearing these in the winter while hiking. Again, these are not audiophile quality to be sure, but they surpass my needs for this application. The CozyPhones do a respectable job in this regard. My wife can’t hear what I’m listening to while lying in bed, not even a hint of what I hear. Now, if I were hard of hearing, listening to music and had the volume cranked up, I’m sure she’d at least hear percussive sounds. CozyPhones sent me the second version mentioned above, the headphones with Cool Mesh lining and a lightweight Lycra-like exterior. I was quite pleased, as it’s what I would have selected. If anything, I tend to generate a lot of heat, so don’t like products that make me feel even warmer at night while I sleep. After a few months with the CozyPhones I can say that I’m very pleased with how comfortable they are. The material is soft, the headphone speakers are very thin and seem to stay in place even as I move around and adjust my head on the pillow during the night. The SleepPhones I purchased in 2014, in contrast, were also comfortable, but the earphones, essentially mini speakers, tended to migrate within the soft headband. I’d often wake up and find the speakers had completely moved within the band away from my ears; it was then a matter of trying to bunch up the headband material and re-position the speakers. The CozyPhones don’t seem to have this problem. The ear speakers might shift a little some nights, but not enough to be annoying–certainly not as the SleepPhones initially did. 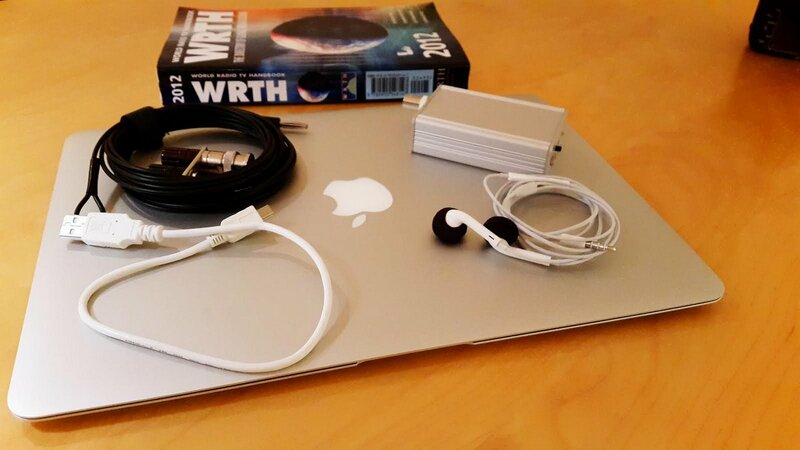 The braided headphones cord is non-obtrusive and comes out the back of the headphones. So far, the CozyPhones haven’t suffered the same fate as the SleepPhones–the braid has remained intact and seems quite sturdy, resilient to light tugging and normal movement. And as for my pillowcase? Still clean…no black marks. 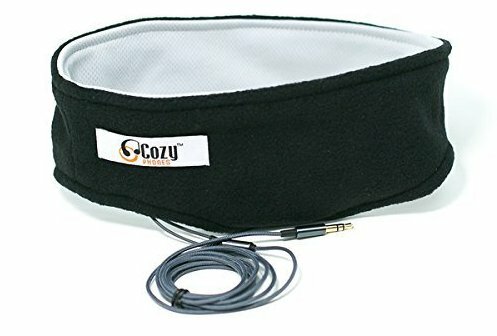 If, like me, you enjoy listening to radio in bed, but don’t want to disturb your partner, CozyPhones really are a fantastic option. Perhaps as a side effect of my years of SW listening, I find I’m a bit sensitive to environmental noises when I travel; often hallway noises, nearby traffic, children screaming, doors slamming, can disturb me, so I never leave home without earphones in my pack to quiet the noise. Quite often I’ll listen to my radio at bedtime, then, right before nodding off, I tune to a blank spot on the AM dial to the soothing sound of static. This “white noise” tends to drown out other abrupt environmental noises, and I find I drift off peacefully. I think CozyPhones will serve you well. At $18-22 shipped? I think they’re a good bargain and a great gift. In fact, I intend to buy a pair for my wife! Shhhh…don’t tell her. 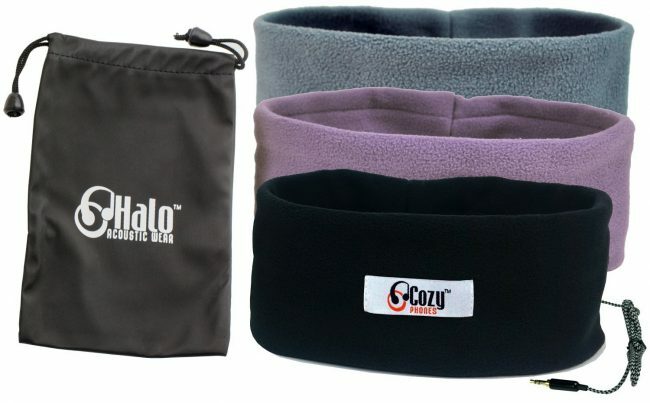 Click here to view CozyPhones on Amazon. This entry was posted in Accessories, News, Reviews, Shortwave Radio and tagged Anil Raj, CozyPhones, CozyPhones Review, Headphones, Mario Filippi (N2HUN), Shortwave Headphones, SleepPhones on July 23, 2017 by Thomas. Mythical is, indeed, the correct word for the Sony CRF-V21, Anil! Check out our previous post that mentions the Sony CRF-V21. This entry was posted in News, Radios, Shortwave Radio and tagged Anil Raj, CRF-V21, eBay, Sony, Sony CRF-V21 on January 4, 2016 by Thomas.